Sales are extremely important because it is the only revenue generation activity. Therefore, it is important for the sales force of an organization have good knowledge of their sales processes. For this, organizations have to impart effective training to their sales force. According to the Top Performing Sales Organizations – Benchmark Report, 51% of firms with excellent sales results have bridged the knowledge gaps of their reps effectively. The report also states 63% of well-performing companies are likely to invest more in training their sales force than the rest. 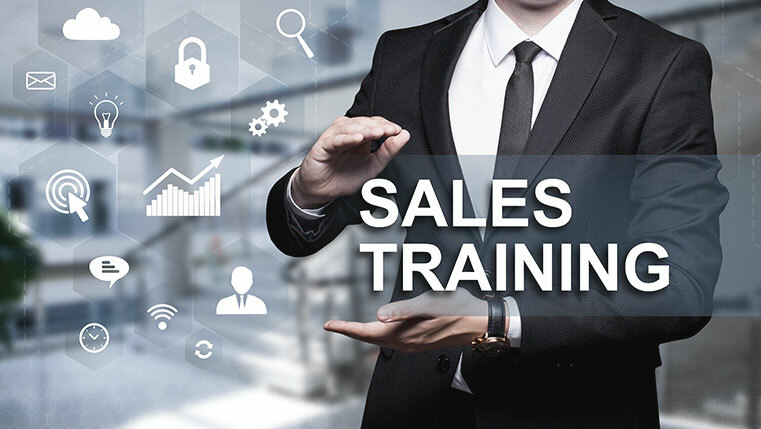 How can we impart effective training to sales force? By considering 4 important aspects. Curious to know what the 4 aspects are? Check out our infographic below.